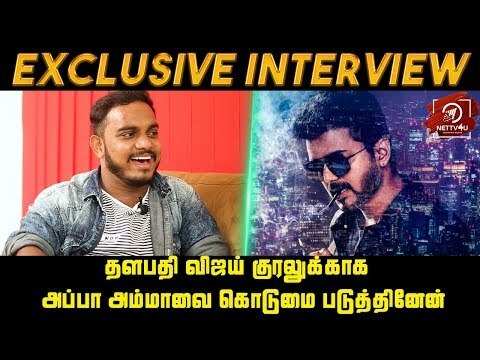 Actor G.M.Sundhar Talks About Pothu ..
#SRK Leaks "அஜித்தின் விவேகத்தில் ஒ ..
"எனக்கு அரசியல்னு சொன்னாலே பிடிக்கா .. 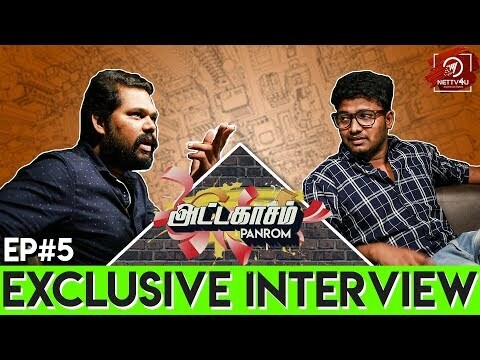 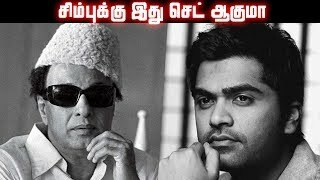 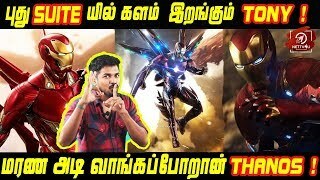 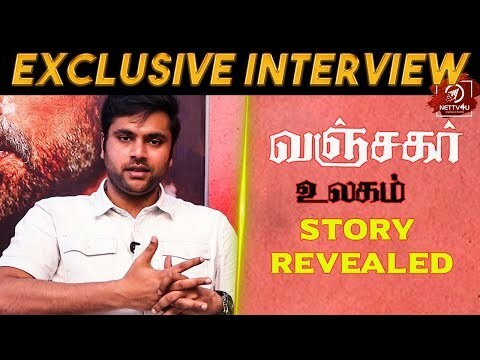 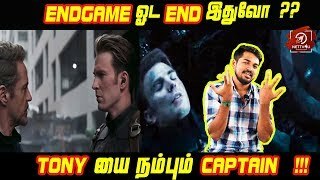 Exclusive Interview With Adithya TV ..
You Cannot Predict Vanjagar Ulagam ..
ரஜினிக்கு சரியான போட்டி விஜய் சேதுப ..
Bigg Boss Smoking Room Secrets Reve ..
Exlclusive Anandraj Contraversial I ..
Dhanush Touches The New Milestone! 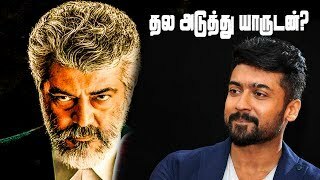 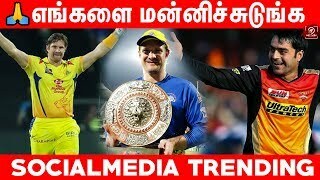 Will Ajith’s Viswasam Bring Back The Victory? 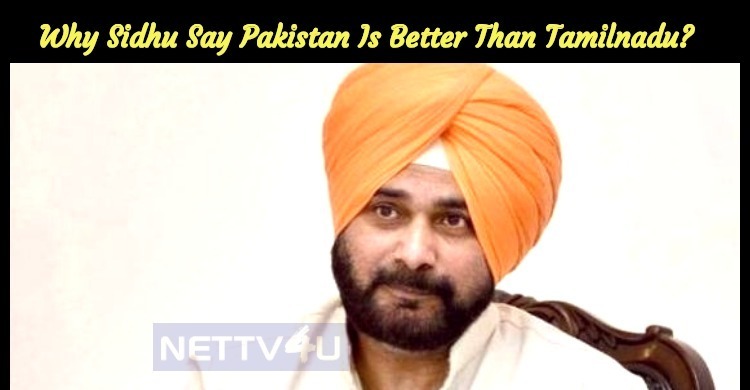 Why Sidhu Say Pakistan Is Better Than Tamilnadu? 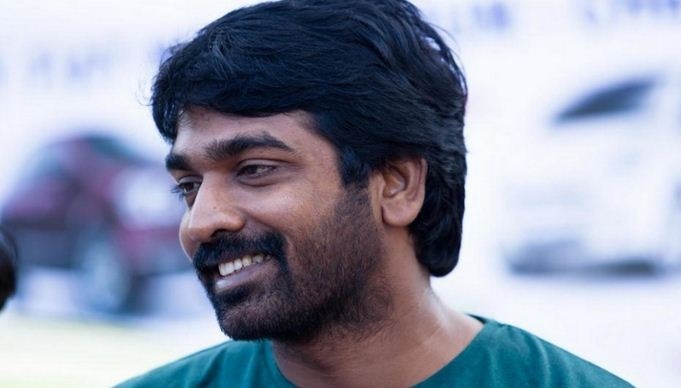 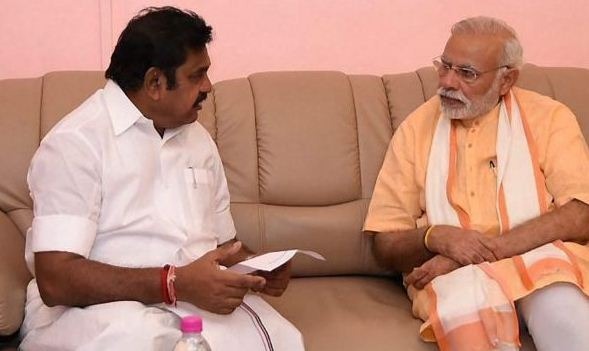 EPS To Meet Narendra Modi! 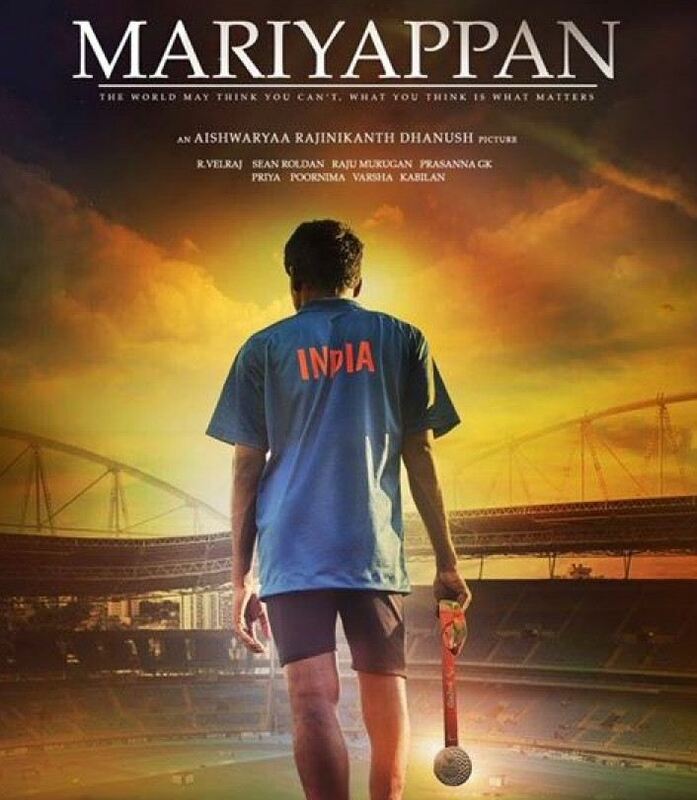 Aishwarya Dhanush To Direct A Biopic On Paralympics Gold Medalist!